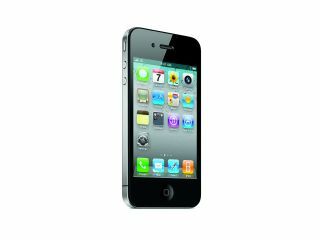 Vodafone has confirmed to TechRadar it will be offering the iPhone in the UK from 24 July. It sent us the following sparse and fairly enigmatic statement: "We can confirm we will be offering the iPhone 4 in the UK and we'll release additional details in the coming days." However, with O2 confirming the same thing, as well as stating it will have special offers for in-contract customers, we'd hope Vodafone will follow suit soon. However, given that a number of customers won't have nabbed the iPhone 3G and 3GS from Vodafone until January this year at least, it's unlikely the red network will let them break their contract so soon.